The Viagra litigation is ramping up. Last April the U.S. Judicial Panel on Multidistrict Litigation (JPML) created a multidistrict litigation site in the Northern District of California for lawsuits alleging injury against Pfizer from the use of Viagra. Since then, the Viagra lawsuits have piled up in California federal court. 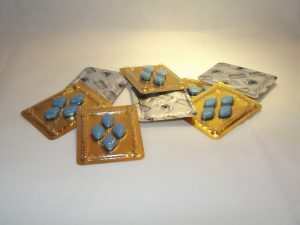 The U.S. Food and Drug Administration approved Viagra (sildenafil citrate) for sale in 1998. It set out to fix an intimate and unhappy problem: erectile dysfunction. One study indicated that thirty million men may suffer from erectile dysfunction. And it worked (I’ve heard). Millions of men standing on the sidelines were back in the game. The reason I know it worked is because Viagra’s manufacturer, Pfizer, Inc., sold $1.8 billion dollars worth of the drug in 2013. Pfizer has self-reported that it has prescribed Viagra to 35 million men. All over the country and all over the world, those 30th wedding anniversary weekends were suddenly a lot more fun. And that’s a wonderful thing. In April 2016 the Judicial Panel on Multidistrict Litigation created a multi-district litigation (MDL) court for lawsuits against Pfizer, the maker of Viagra. That MDL is No. 2691. Plaintiffs in those cases allege that taking Viagra increased the risk of developing melanoma, a potentially deadly skin cancer. MDLs are created when many lawsuits are filed alleging very similar facts against the same defendants for similar injuries. One consolidated court permits a more efficient pre-trial process, where discovery can be organized, consolidated, and “shared” among all parties. 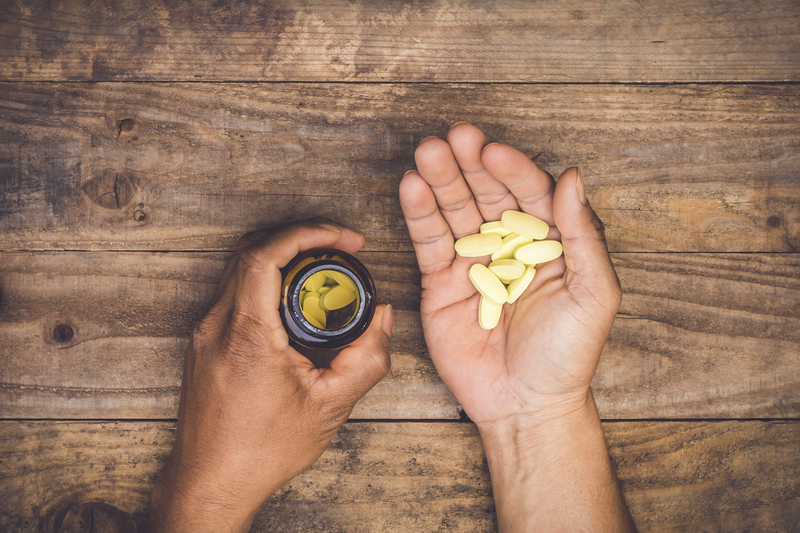 Now men who allege they developed melanoma from taking Cialis have asked to join the Viagra MDL.